Indigo Children are highly sensitive. They are also called Truth Warriors. 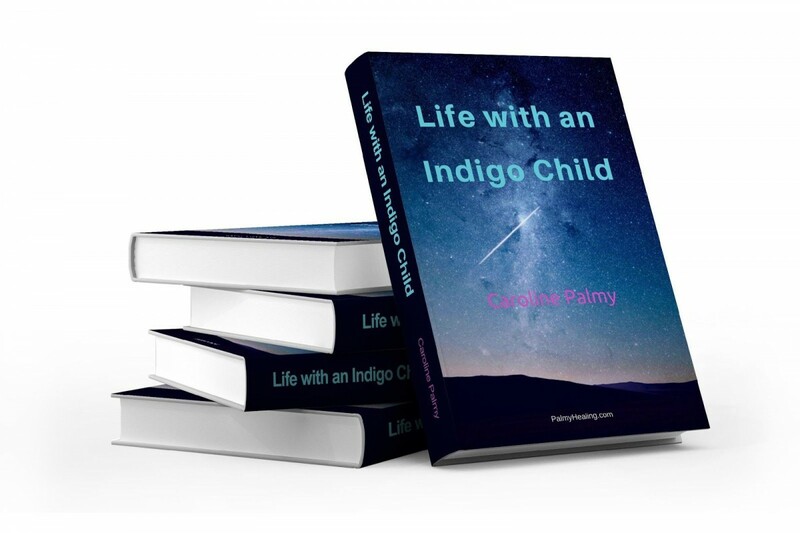 Because I learnt so much bringing up my Indigo Child, I love to share my experiences with other mothers of Indigos so they know they are not alone out there. Hopefully, my stories inspire everyone to see the beauty in each Indigo Child. Indigo Children are true blessings, perhaps especially because they do not seem to fit in. Would you love to know what the Indigo Children are teaching us? 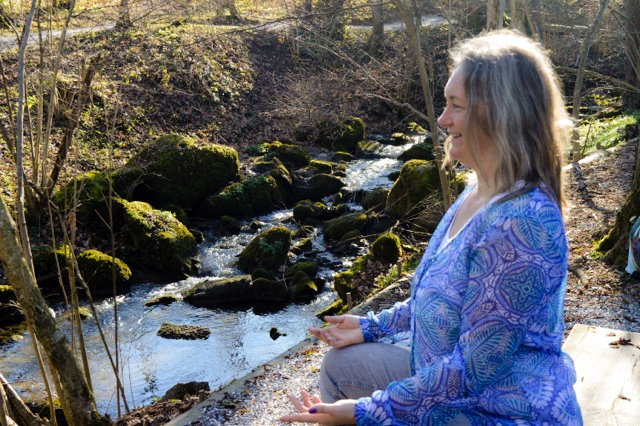 Do you know if you are standing in your own truth? Your Indigo Child knows instinctively. Enjoy reading about the Indigo Child.